WELCOME, AND THANK YOU FOR VISITING LEARNINGINN.CO! Learinginn.co is created for the purpose to help and educate people to start their own online journey instead of searching for a job. As you might know, blogging is a vast field and one of the best way to spread your thought while sitting in your home is only possible through a blog, I feel happy when someone say I’ve learned a lot from you and now I am living my life through internet business. Here I share information related to blogging, how to blog, how to monetize a blog. Things to know and consider before starting a blog etc. and these all things are absolutely free without any cost. 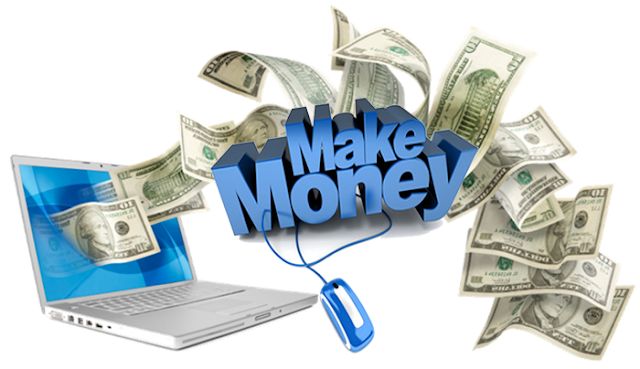 You can learn and from the step we share over here you can start and earn your own online career with no or small amount of investment. I would like to clarify some point before going toward my BIO. Blogging is not for those who want to generate quick bucks, but Blogging is for those who want to work smart. First they read and learn, then they get up for taking action and inspiration. In this blog, I am covering all the below topics! Hopefully, this blog will help you in building your Blogging career.